I got this recipe somewhere on the internet many years ago and have been using since then. Make in a 5 Gallon bucket you can buy at Home Depot or Lowes. some time, so be patient. 5 gallon bucket. 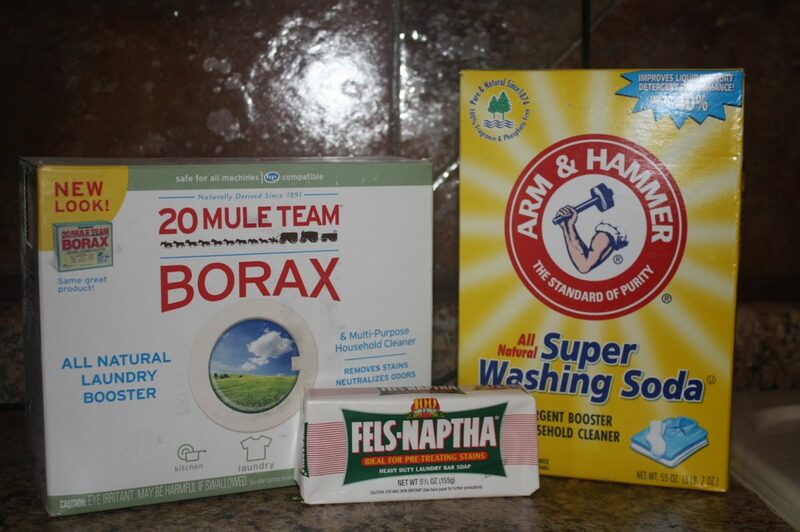 Stir in the melted soap, the borax and the washing soda. use. As it sits overnight it will gel up. 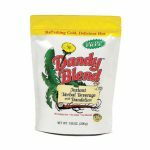 Use about 1 – 2 cups per wash load.